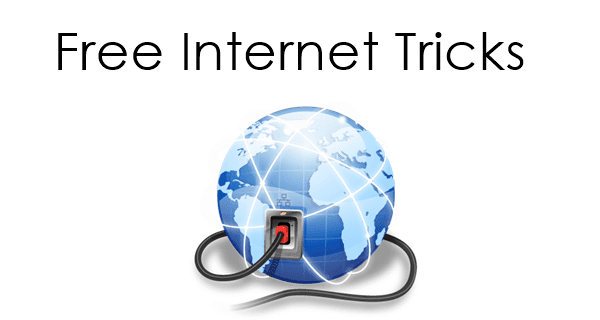 Techfoe readers in Brazil on the Vivo network can grab this free unlimited internet trick and enjoy before we embark on the free internet raid for different regions. Todays trick works on Android, iOS, PC, Java and other OS with the help of a tunneling app as seen in the instruction below. I won't be stressing much on this trick because its very easy to configure and doesn't require much for it to connect. Kindly follow the below procedures to benefit from the trick. 3. An Android, iOS device, PC or whatever device that you think a tunneling app would work on. 1. First click here to download your tunneling app nd select the one that you find suitable and compatible with your OS.